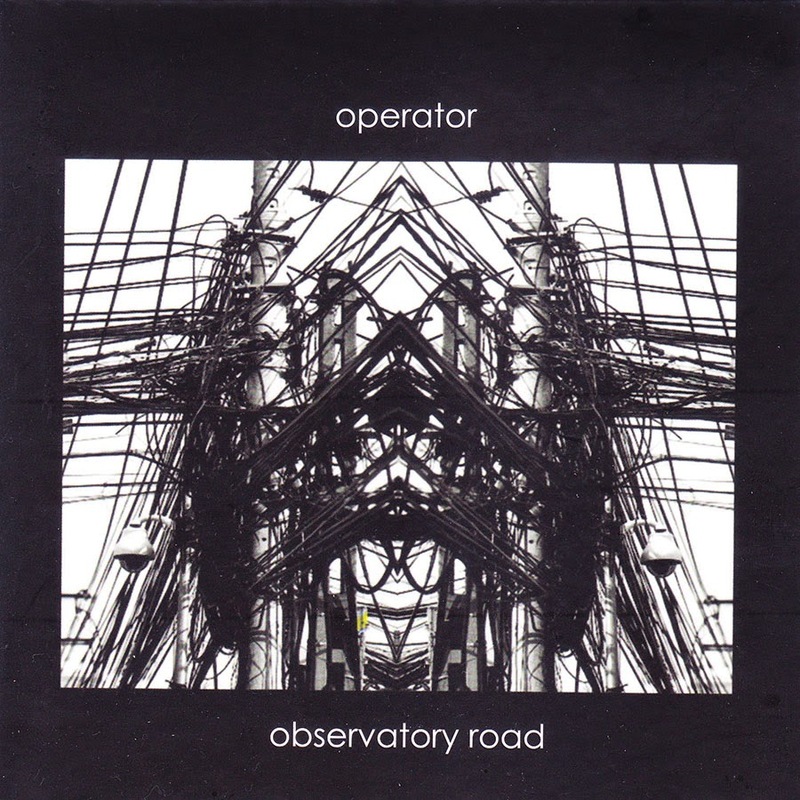 Operator seems to me, a union of industrial goth rock and indie rock, with good reason too. The band merges Brit-rock and modern day sounds; instantly approachable melodies and raw production. 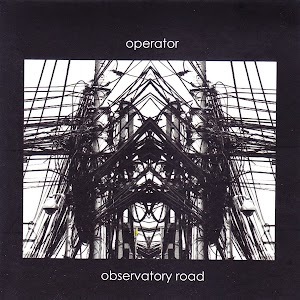 All 8 tracks from their newest album ‘Observatory Road’ are solid rock tracks, my personal favourites being ‘Hurricane’ (Track 3), and ‘Fire in a Sweetshop’ (Track 7) – ‘Hurricane’ is still indie rock n’ roll driven, with opaque industrial and goth rock elements here and there, while ‘Fire in a Sweetshop’ has less of a high-gloss production and more grinding guitars – reminiscent of Tim Skold. They are well rooted in the post-punk tradition too. It’s refreshing that the Lou Reed-esque vocals aren’t too apparent although the band is branded indie rock (I don’t feel like it is though! ), and strong and lovely to listen to with great lucidity. Although they remind me vaguely of the Strokes, I’m glad it *is* vague (Listen to ‘Sandfly’ (Track 6). The fantastic difference between Operator and the Strokes is that they do not have that sheer grandiose. The instruments are used very well. The bass and guitar have sharp and catchy riffs while the drums’ cymbal work keeps you enticed. Their melodies and melody work is incredibly sophisticated and never monotonous thanks to the advantageous use of distortion and eerie effects. The spoken-word quality in ‘She’s the Devil (Track 1) is reminiscent of 80s goth rock bands like Bauhaus and Joy Division’s ‘Interzone’ because of the upbeat riffage, and low tone, yet candy-coated with indie vocals and higher note range. Ear Poison (Track 2) goes straight into a statement set of catchy riffs and a noisier chorus. ‘I Had a Name’ (Track 4) allows a bass line to linger under vocals in a lower register. It is clear from this song that the band members understand what areas need to be built up and what is great left alone, as we hear extra electric picking work over the last 2 minutes. There’s also something a little eerie about ‘Red Light’ (Track 6) at first when we are just presented with a muffled and subdued atmospheric quality – however the overlay of clarity and several vocals and instrumental effect generally just gives us a whole lot more to take in. Their more subtle material, ‘The Miracle’ (Track 8) is an impeccable concluding track. The semi-ballad is executed well, however listeners may find it a shock to hear the grinding guitars in ‘Fire in a Sweetshop’ straight before this softer piece – just a minor criticism, really. Seeing them preform at their CD release confirmed all that is written. If you need to grasp a good example of what merging the old and the new sounds like, Operator will demonstrate.